The team at Adams Window Tinting was called into help Carter Health Care on Oklahoma City with a heat and glare issue coming from the windows on the roof. 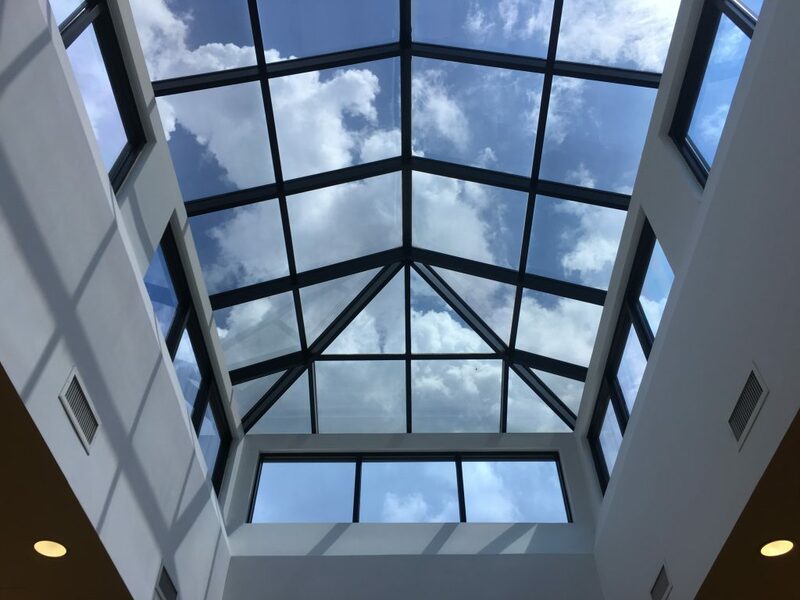 We assessed the situation and suggested an appropriate commercial window film that would significantly cut both the heat and glare while leaving the pleasant views and natural light intact. Contact Adams Window Tinting today by calling (405) 787-6798 or emailing us at sales@tintok.com to find out how window film can help you fight the heat and glare your commercial space. We would be happy to provide you with a completely free, no obligation assessment and estimate of implementing commercial window film.